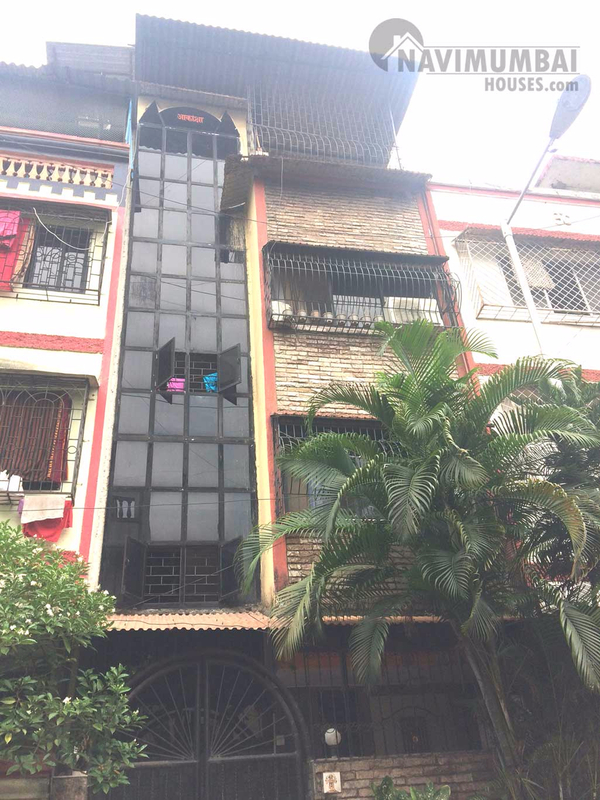 4BHK Flat For Sale In Nerul, Navi Mumbai. With Basic Amenities And The Flat Is Semi-furnished And You Can Get This Flat for Just Rs 1.05 CR.THe Property Is Available In Sector 16A, WithThe Area Of 1600 SQFt. The Property Is Located In a Very Good Location And The Flat Is Well-MAintained. For More Details Please Contact Us.